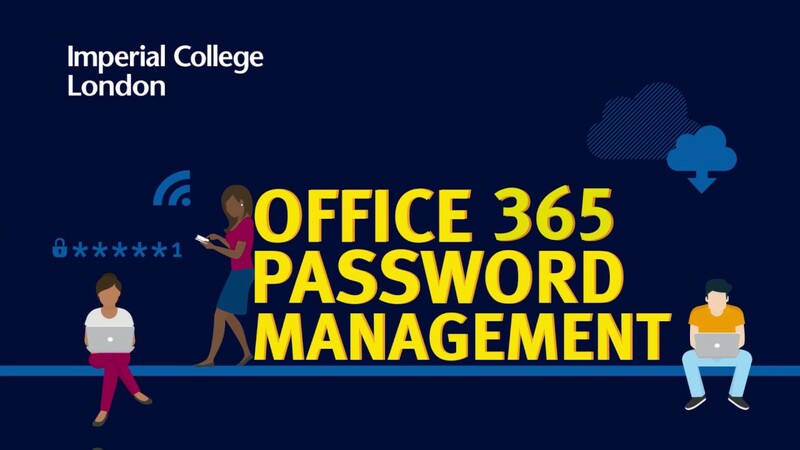 Office 365 self-service password reset enables you to reset your password at any time and from anywhere without having to contact the ICT Service Desk. This service is available to current Imperial students and staff. Alumni, student applicants, job applicants and role accounts will need to use an alternative service to reset a forgotten password, instructions for these can be found on our password reset page. 1. To register please go to Microsoft's online registration page. 3. You will be asked to provide additional security information. You can choose to have an access code sent to your phone (it will come from Microsoft) or an alternative email or you can create security questions. We strongly suggest you choose at least two methods when registering.